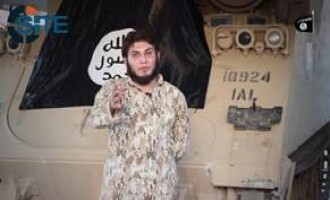 A pro-Islamic State (IS) Telegram user suggested to imprisoned jihadists to become double agents and attempt an operation similar to that of Camp Chapman suicide bomber Humam al-Balawi (AKA Abu Dujana al-Khorasani) in 2009. 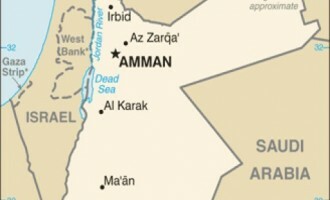 The Islamic State’s (IS) ‘Amaq News Agency reported that IS fighters carried out an attack in Rukban Refugee Camp on the Syria-Jordan border. 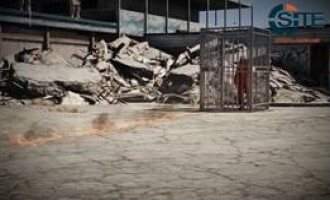 The jihadist behind a pro-Islamic State (IS) Telegram channel distributing videos in the style of the video game Grand Theft Auto Five (GTA5), produced and released a production reenacting the immolation of Jordanian pilot Mu’adh al-Kasasibah. 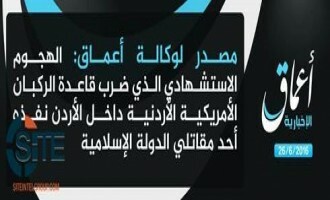 'Amaq News Agency of the Islamic State (IS) reported that the suicide bombing at an army post in Rukban, Jordan, was executed by an IS fighter. 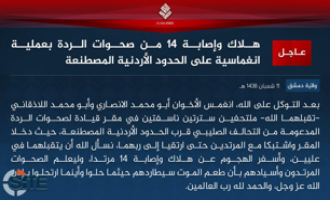 Anbar Province of the Islamic State (IS) claimed a series of suicide bombings involving French, Jordanian, and Turkish fighters on Iraqi army barracks in the area of al-Baghdadi. 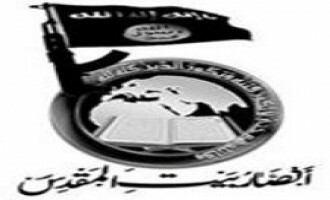 Jihadists distributed a video in which an unidentified individual pledged allegiance to Islamic State (IS) leader Abu Bakr al-Baghdadi on behalf of people in Jordan. 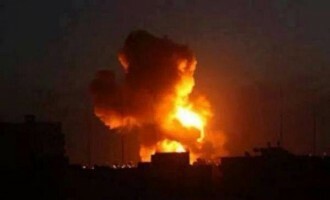 Sinai Province of the Islamic State (IS) claimed the bombing of a gas pipeline, and declared that “not one drop of gas” will reach Jordan until IS leader Abu Bakr al-Baghdadi permits it. 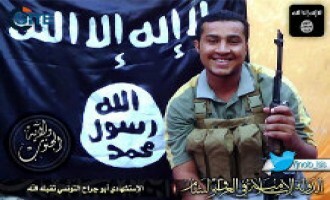 Anbar Province of the Islamic State (IS) in Iraq released a video focusing on Muhammad Mazen al-Dhalaein (AKA Abu al-Bara’a al-Urduni), the son of Jordanian parliamentarian Mazen al-Dhalaein, and his execution of a suicide bombing in Ramadi. 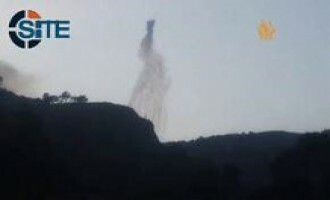 Ajnad al-Khilafah in Africa Foundation, a pro-Islamic State (IS) Tunisian jihadi media group, warned that Tunisian soldiers will be burned like Jordanian pilot Mu’adh al-Kasasibah for allegedly using white phosphorus bombs on Jebel Salloum. The southern division of the Nusra Front, al-Qaeda’s branch in Syria, released a video of its fighters at the Nasib Border Crossing in Deraa after they and fighters from other factions seized control over it. 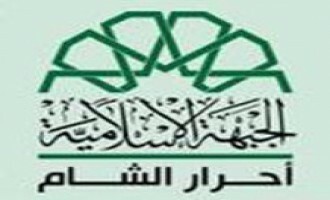 The Ahrar al-Sham Islamic Movement celebrated the capture of the Nasib Border Crossing between Syria and Jordan while expressing “dismay” at the chaos afterwards, and advised jihadi factions at the crossing to reflect the “appropriate image of the revolution of our honorable people”. 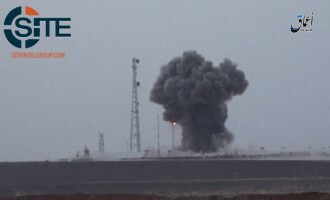 The Nusra Front (NF), the al-Qaeda branch in Syria, published a photo report on the attack on the Naseeb Border Crossing, in Daraa, between Syria and Jordan. 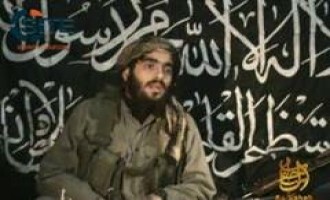 A Jordanian fighter who formerly fought in the Afghanistan-Pakistan region and left for Islamic State (IS)-controlled territories in Iraq and Syria, congratulated Khorasan Province for pledging to the IS and advised individuals and groups to follow its example. The Islamic State (IS) released a video of a fighter defending the group's immolation of Jordanian pilot Mu'adah al-Kasasibah, and demanding that Jordanian soldiers repent and leave their service before the fighters reach them. 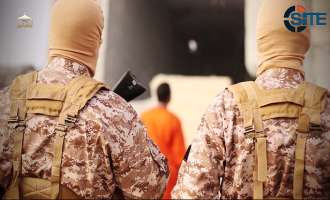 Two boys interviewed by the Islamic State (IS) after a screening of the video of immolating Jordanian pilot Mu’adh al-Kasasibah, voiced their desire to burn coalition pilots. 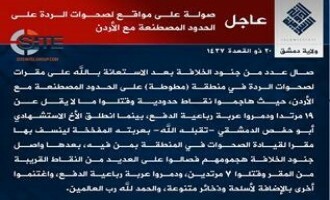 The Islamic State (IS) released an audio reading of the statement from its "General Security Department" announcing a bounty on Jordanian pilots and listing their names, ranks, and the areas where they live. The ar-Raqqah division of the Islamic State (IS) released a video showing a public viewing of the immolation of Jordanian pilot Mu'adh al-Kasisibah, and joyful reactions of three men and a boy. The "General Security Department" of the Islamic State (IS) issued a statement announcing a bounty on Jordanian pilots and listing their names, ranks, and the areas where they live. 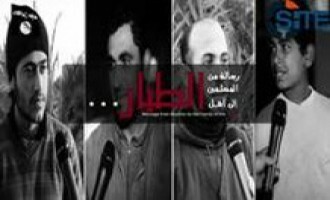 In its al-Bayan Radio broadcast for February 4, 2015, the Islamic State (IS) justified the immolation of Jordanian pilot Mu'adh al-Kasasibah as punishment for his allegedly burning Muslims with his plane. The Islamic State (IS) released a video showing fighters burning Jordanian pilot Mu'adh al-Kasasibah alive. 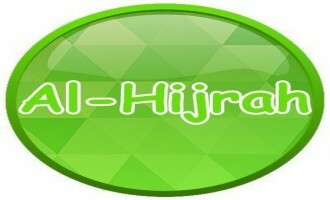 The 22 minute, 34 second video, titled, "Healing of the Believers' Chests," was produced by al-Furqan Media Foundation and was distributed on Twitter on February 3, 2015. 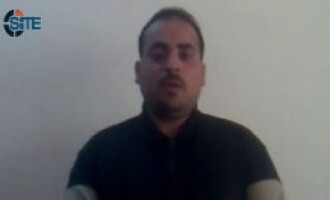 A member of the Free Syrian Army (FSA) who allegedly worked as an agent for the Jordanian intelligence was interrogated and beheaded in an Islamic State (IS) video. 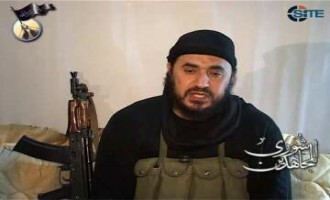 Islamic State (IS)-linked Twitter accounts distributed a new video of Japanese hostage Kenji Goto Jogo, where he indicated that this is his final message, and unless the Jordanian government frees Sajida al-Rishawi within 24 hours, he and captive Jordanian pilot Mu’adh al-Kasasibah will be executed. 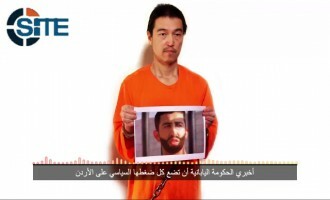 Islamic State (IS)-linked Twitter accounts distributed a video in which Japanese hostage Kenji Goto Jogo stated that his fellow captive Haruna Yukawa was executed, and stipulated a new demand from the IS for his release. The ar-Raqqah provincial division of the Islamic State (IS) in Syria released a video of fighters and people appearing to be civilians demanding the death of captive Jordanian pilot Mu'adh al-Kasasibah. 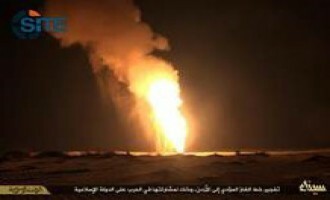 Sinai Province (formerly Ansar Beit al-Maqdis), a division of the Islamic State (IS), published photos reports on its bombing a gas pipeline to Jordan and clashing with Egyptian soldiers. Deir al-Zour provincial division of the Islamic State (IS) released a video addressing the family of First Lieutenant Mu'adh Yusuf al-Kasasbeh, the downed Jordanian pilot reportedly captured by IS. 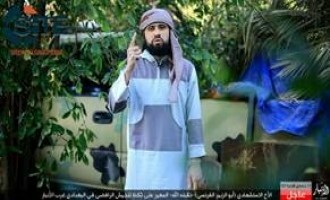 A jihadist posted a video of a Jordanian pledging allegiance to Islamic State (IS) leader Abu Bakr al-Baghdadi and brandishing a cleaver while saying “we long to cut off the heads of the apostates”. 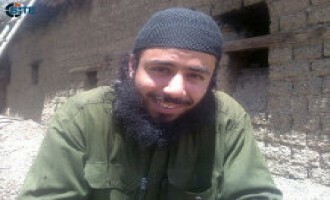 Jihadists have reported that radical Jordanian cleric Abu Mundhir Omar Mahdi Zeidan, the brother of slain al-Qaeda member Mahmoud Mahdi Zeidan (AKA Mansour al-Shami), traveled to and joined the Islamic State (IS). 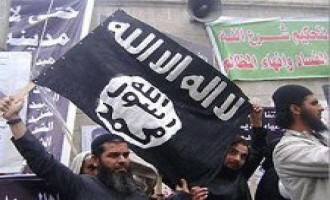 A Jordanian fighter in the Islamic State in Iraq and the Levant (ISIL) called upon his fellow countrymen to participate in the jihad in Syria and join the group, and also incited Muslims in Ma'an to adopt violence in their demonstrations against the Jordanian government. 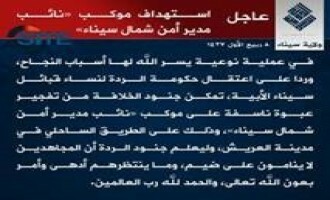 An unidentified English-speaking fighter in the Islamic State in Iraq and the Levant (ISIL) addressed a message to Canada and all the American "tyrants," threatening that the fighters are coming for them. The Southern Iraq division of the Islamic State in Iraq and the Levant (ISIL) released a picture set of foreign fighters who carried out suicide attacks, including Moroccans, Tunisians, a Jordanian, and a Saudi. 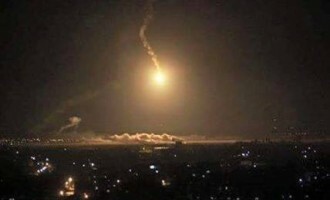 The Sinai-based Ansar Jerusalem jihadi claimed responsibility for a series of operations against Egyptian forces group announced that they had targeted a pipeline exporting to Jordan. 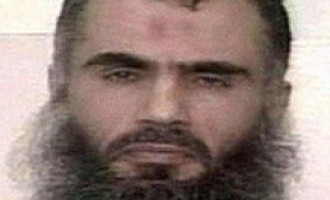 Eyad Qunaibi, a Jordanian Islamist whose articles and videos are frequently distributed on top-tier jihadi forums, argued that Nelson Mandela sullied his image as a symbol of freedom by accepting honors from George W. Bush and Mu'ammar Gaddafi, and Muslims must not take him as a "role model". 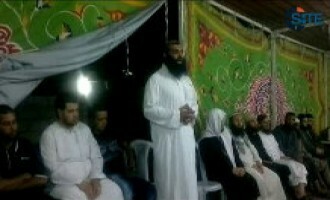 A message attributed to radial cleric Abu Qatada al-Filistini, who is currently imprisoned in Jordan after being deported from the UK in July 2013, urged fighters in Syria to reconcile and end disagreements, and to establish a special committee to manage future disputes. 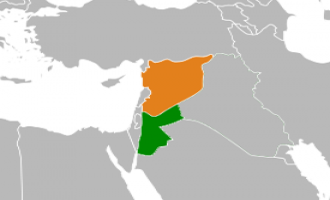 The London-based pan-Arab newspaper Al-Quds Al-Arabi reported on September 3, 2013 that the Jordanian Jihadi-Salafi movement welcomes an American military strike against the Syrian government as long as it does not result in civilian deaths and "no Muslim blood is shed." The Global Islamic Media Front (GIMF) gave its condolences to jihadi ideologue Abu Muhammad al-Maqdisi for the death of his wife, Umm Muhammad, who passed away in Zarqa, Jordan, on January 13, 2013. 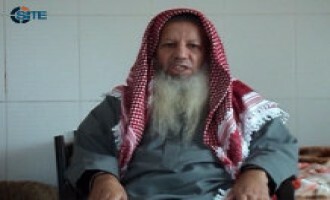 Radical Jordanian cleric Abu Muhammad al-Tahawi commented on the fuel price hike that sparked riots in Jordan, arguing that Shariah-based governance is the solution. 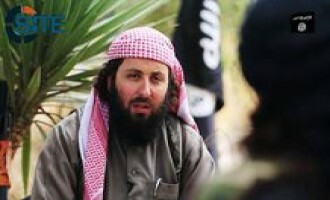 A jihadist reminded about threats to Britain due to its seeking to extradite radical cleric Abu Qatada al-Filistini to Jordan, and one member, posting in English, gave several landmarks as possible targets. 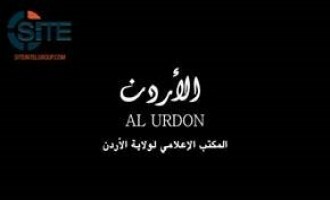 A Lebanese fighter gave additional information about Zeid al-Hurani AKA Abu Abdul Rahman al-Aseer al-Urduni, a Jordanian fighter and forum member who was killed in Ghazni province of eastern Afghanistan. 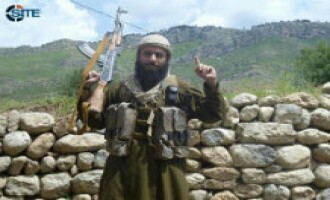 After the issuance of a report that a Jordanian fighter and forum member was killed in Ghazni province of eastern Afghanistan, jihadists provided information about slain, including his picture and the circumstances of his death. 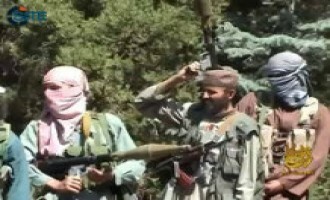 A jihadist reported that a Jordanian fighter who was a member of the jihadist forum community was killed in Ghazni province of eastern Afghanistan. 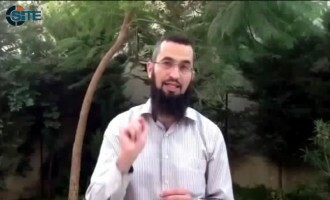 The Sinam al-Islam jihadist forum released a video showing Jordanian cleric Omar Mahdi Zeidan giving a speech justifying jihad during a funeral held in honor of Abu Thabit al-Muhajir AKA Abdul Rahman al-Urduni, a Jordanian fighter who was killed in Yemen. 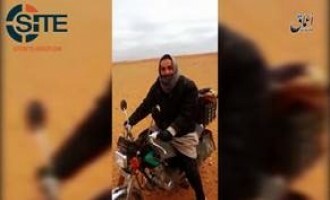 Abdul Rahman al-Urduni AKA Abu Thabit al-Muhajir, a Jordanian fighter who was reported by a jihadist to have been killed in Yemen, gave his will in a posthumous video. 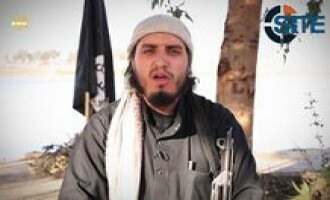 A jihadist announced that a Jordanian fighter from the Ma'soum neighborhood of Zarqa', the birthplace of former al-Qaeda in Iraq leader Abu Musab al-Zarqawi, was killed in Yemen. 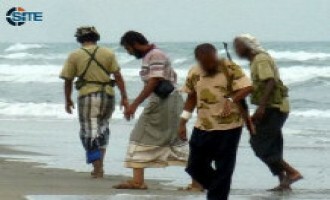 Muhammad Fazi al-Harasheh, the nephew of former al-Qaeda in Iraq leader Abu Musab al-Zarqawi, was reportedly killed in Yemen. 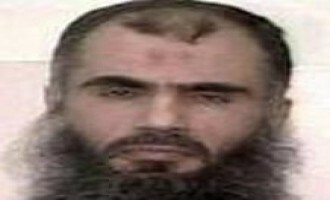 Al-Qaeda in the Islamic Maghreb (AQIM) offered to release a hostage if the British government allows radical cleric Abu Qatada al-Filistini the opportunity to choose a country for his extradition. 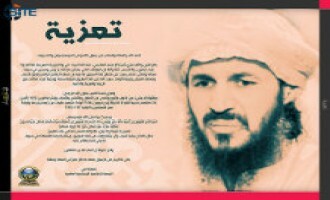 Al-Qaeda in the Arabian Peninsula (AQAP) warned Britain of “consequences” should it extradite Abu Qatada al-Filistini to Jordan.